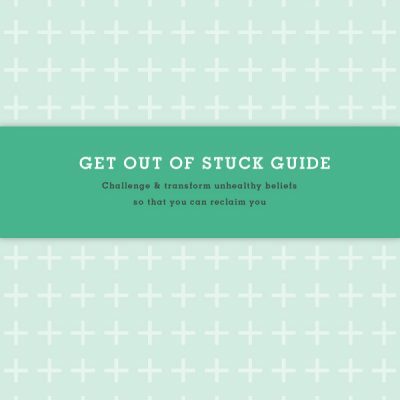 If you’ve ever found yourself in a relationship that feels and seemingly looks like one, but you’re struggling with commitment, or you’ve been in the ambiguous territory of a ‘casual relationship’, much time, energy, effort and emotion has been expended on deciphering what the hell is going on. You’ve likely tried to change them. Maybe you’ve wondered what you ‘did’ to cause this or what you can do to win their love and commitment, or even whether you’re going crazy. What happened to that ‘great guy’ from the beginning? Why won’t he break up or stay away if he doesn’t want to commit? Is he going to leave ‘her’ for me? It’s because he’s shy/busy/scared of his feelings, isn’t it? 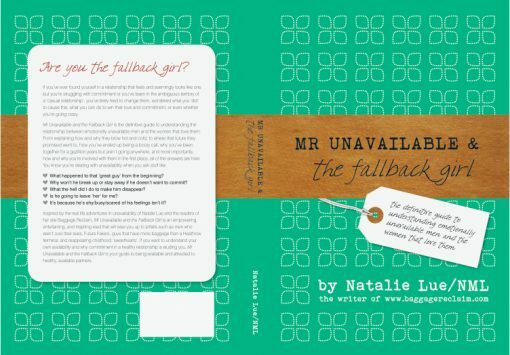 Inspired by the real-life adventures in unavailability of myself and the readers of my site BaggageReclaim.com, Mr Unavailable and the Fallback Girl is an empowering, entertaining and inspiring read that will wise you up to pitfalls such as men who aren’t over their exes, Future Fakers, guys that have more baggage than a Heathrow terminal and reappearing childhood ‘sweethearts’. After you’ve completed the checkout process, you will receive an email within a few minutes of ordering with the links for downloading your ebook files. 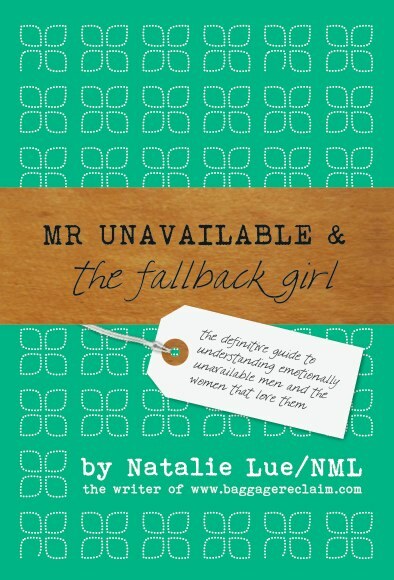 UK and Europe – Readers can purchase Mr Unavailable & the Fallback Girl from Amazon.co.uk. 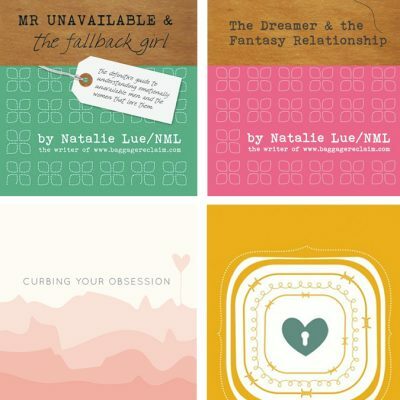 Signed copies are available through this shop – purchase a signed copy. US & Canada – Available in Paperback via Amazon.com and also via Createspace, which is also part of Amazon. 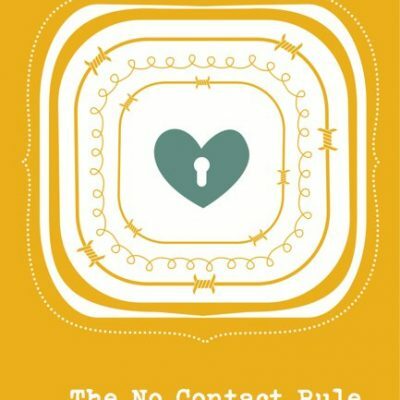 Createspace also make the book available through various online sellers which you can check via the Amazon.com link. All other countries – Where applicable on Amazon.com and also via its subsidiaries and sellers.